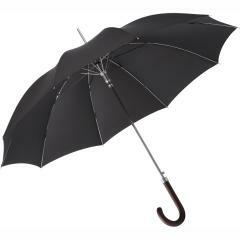 A high-quality umbrella is more than just a rain cover: Designed in muted colours and boasting fine details, it becomes a stylish accessory for meetings, or indicates genuine appreciation as a top-class gift. 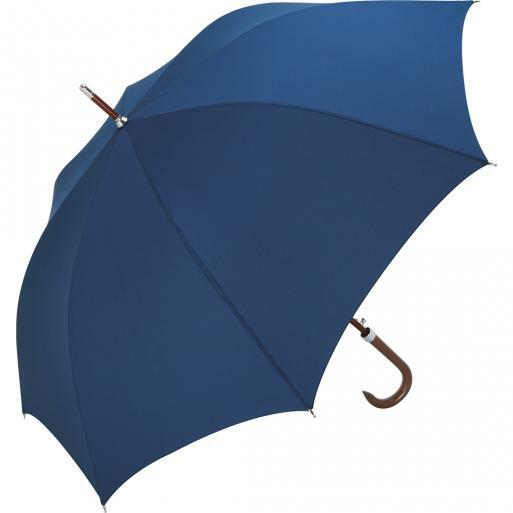 Our range offers various types of umbrella which meet the highest standards thanks to their quality and refinement. 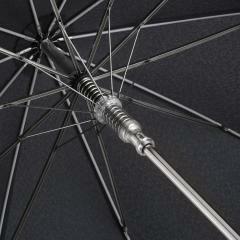 You have to withstand bad weather conditions with style. 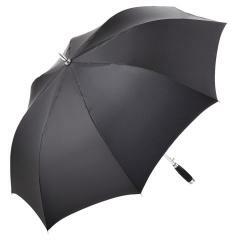 Therefore the FARE®-Classic regular umbrella is your ideal companion. 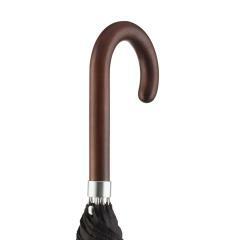 From the wooden crook handle to the octagonal shaft and the light grey fibreglass ribs he has a lot to offer. 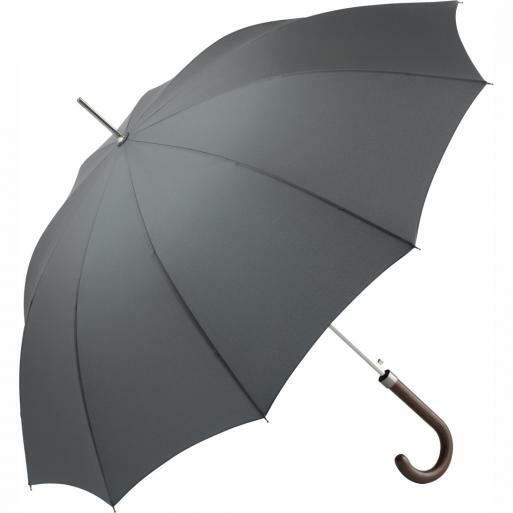 This stands for Quality - and attests a strong character. 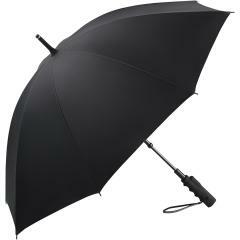 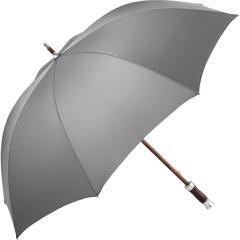 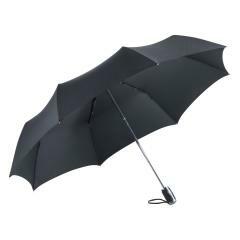 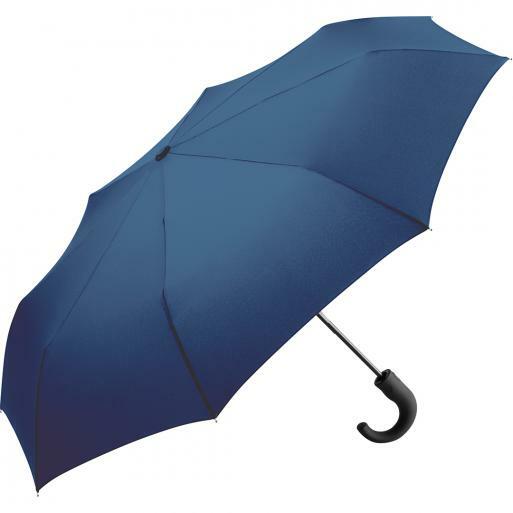 Umbrellas in a classy design are not only popular in brances like banks and insurance companies. 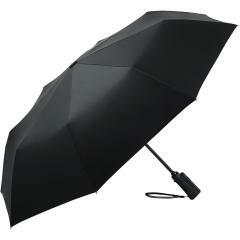 They are perfect for a discreet and high-class finishing, for example colour matching screenprinting, laser-engraving or wetlook-printing (only on-demand production).